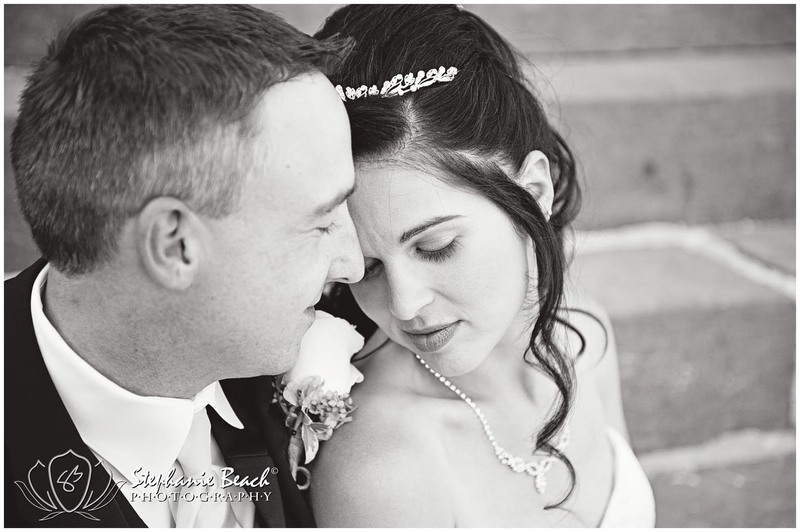 I know it is a tad cliche, especially for photographers, but I wanted to share with all of you the top five Stephanie Beach Photography posts of 2013. Their session was shot on a cold day in January. The scene was gorgeous as a recent snow had left the trees beautifully covered. I got to shoot Chris + Jason near the beginning of their relationship and since I have been even luckier to watch (and capture) their relationship grow to new heights. I met April way back in elementary school and when she contacted me to shoot her wedding I was thrilled. April + Stuart’s wedding was absolutely gorgeous, full of magic (and hilarious) moments with friends and family. As an added bonus, it was held at the gorgeous Maplehurst Manor. 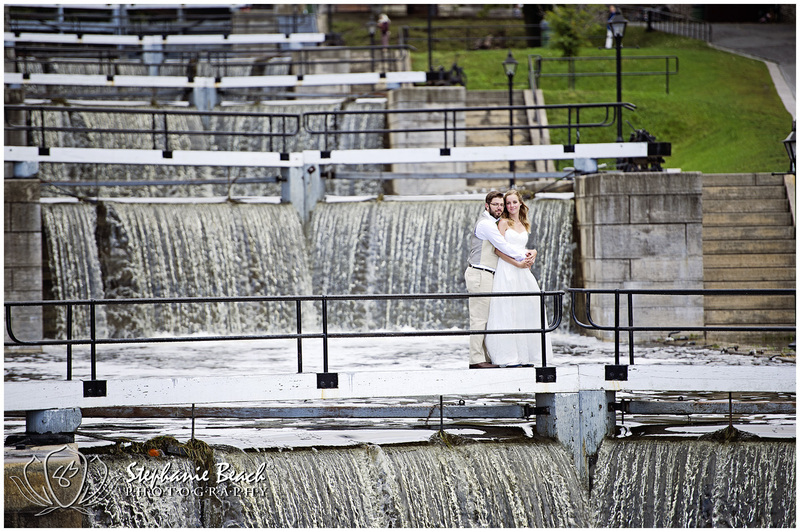 Tara + Daryl were up for absolutely everything I asked them to do, which was so incredibly awesome!! But as I mentioned in their post, the best thing about their session was how much fun the two of them had throughout the entire session. Their location was ideal, the weather was far from it. Naomi + Adam were real troopers and persevered throughout the miserably cold rain. The images we got out of the session were amazing and really, it was all because of their obvious love for each other. So my number one post from 2013 has nothing to do with weddings, but it was an amazing trip. At the beginning of November Dave, Justin and I went to Los Angeles. After a couple small visits to tourist attractions in Hollywood, we went to Blizzcon!! It was so amazing and apparently all of you thought so too! And as an update, I will eventually be getting to the rest of the photos from this trip, eventually. 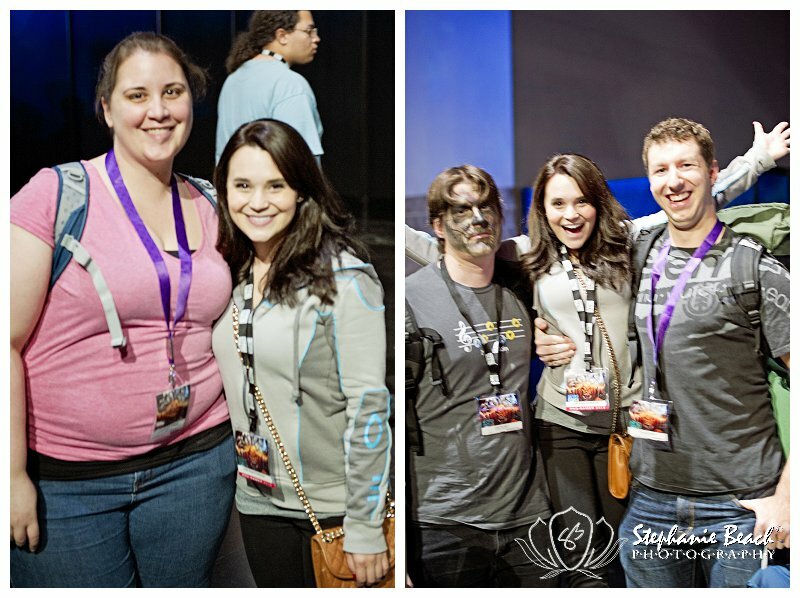 Also, that is Ro of Nerdy Nummies in the photos because we got to meet her and Husky!! !